Actors expressing their concern and favour for competing members and candidates is a usual trend and there has always been good reception from people for these cases. Recently, Samantha has released a video supporting one of the candidates in the state assembly elections of Andhra. The polling for the Lok Sabha Elections 2019 for 91 constituencies in various parts of the country, including Andhra, Odisha, Maharashtra, are happening today. Along with these elections, the state assembly elections are also taking place in Andhra, Sikkim and some parts of Odisha. Anagani Satya Prasad is a candidate of the Telugu Desam Party and is the present MLA in Repalle constituency in Guntur. 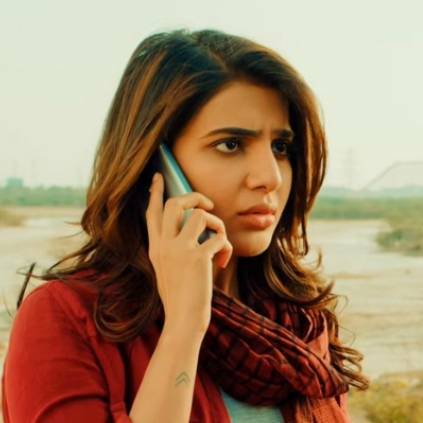 Samantha has released a video urging more people to cast their vote which will lead to the victory of Anagani Satya Prasad. She has also stated a reason saying that he is her family friend. She also said she knows his sister since the time she moved to Hyderabad and that she had extended her support to him because he is a good person. People looking for online information on Samantha, State Elections will find this news story useful.